Confused Love Poems. Confusion, I am reeling. Love Poems and Songs. Elsa. Confused Love Poems. This thing leaves me reeling. Not about what I'm feeling. My feeling is confusion. Confused Love Poems and Songs. Good Love Poems. 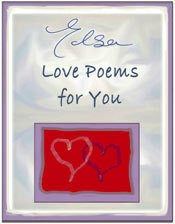 Elsa's confused spoken word poetry.Uncertain unsure jazz love songs and poems. Romantic original confused love poetry. all the wondering about where is this going. Then the time is over for confused love poems. 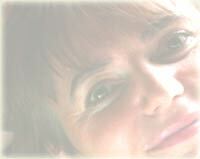 Deep love poetry, love poems and songs. Confusion. This thing leaves me reeling. Not about what I am feeling. Confused Love Poems and Songs. but what's original about love?